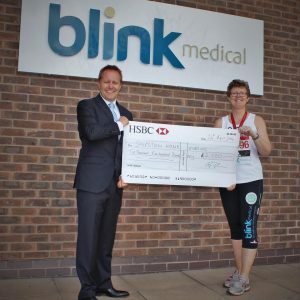 It was a great pleasure to sponsor Cath Daley in her London Marathon challenge to help raise funds for Shipston Home Nursing in Memory of Andrew Bygate – a fantastic achievement. Congratulations to Shipston Home Nursing on your 20th Anniversary year. 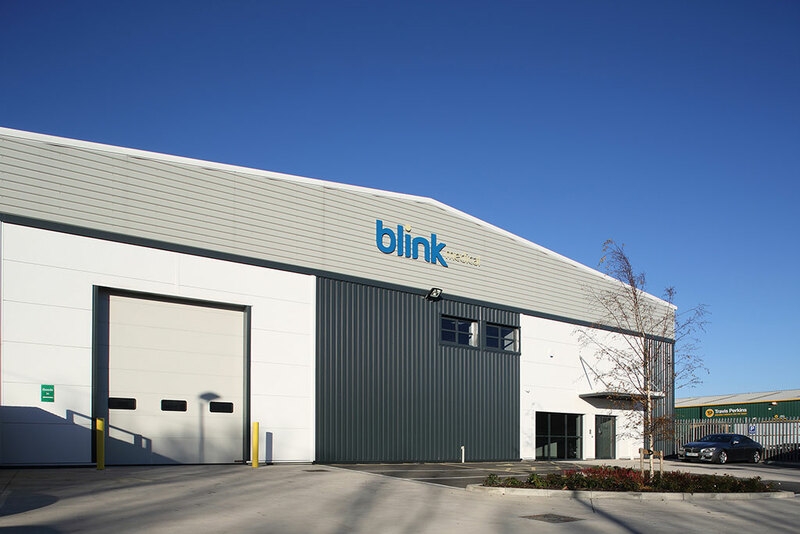 Blink Medical offers the most comprehensive range of sterile, single use surgical instruments for outpatient or theatre departments. We were the U.K’s first supplier of single use instruments and customised instrument sets, and our 100% focus is on the quality of instruments we offer you, our customer.